Kerry Pace is a practitioner who supports people who have dyspraxia/DCD. Kerry herself has dyspraxia/DCD and also has a child who has dyspraxia/DCD. Kerry has a long and varied career in supporting people who have disabilities and has is a published researcher, awareness trainer and consultant. She also regularly vlogs (video blogs), blogs and tweets to raise awareness and offer practical tips about Dyspraxia/DCD. 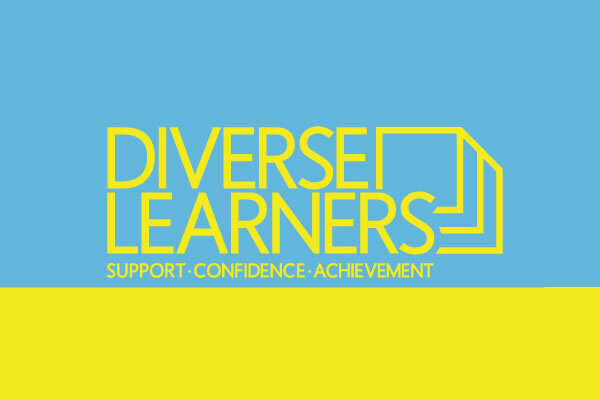 Inspired by the findings from a research project in 2012 Kerry started her own company, Diverse Learners (www.Diverse-Learners.co.uk). It offers specialist support via Skype, 7 days a week from 9am to 10 pm to healthcare students and practitioners who have dyslexia, dyspraxia/DCD or mental health needs. Kerry also delivers awareness training, runs interactive workshops and offers consultancy for organisations on using Skype, assistive technology or inclusive practice. Kerry is also the Assistive Technology Officer for Association of Dyslexia Specialists in Higher Education (aDShe).